The research and development covered under the new contract is part of NASA’s Rapid Analysis and Manufacturing Propulsion Technology (RAMPT) project. 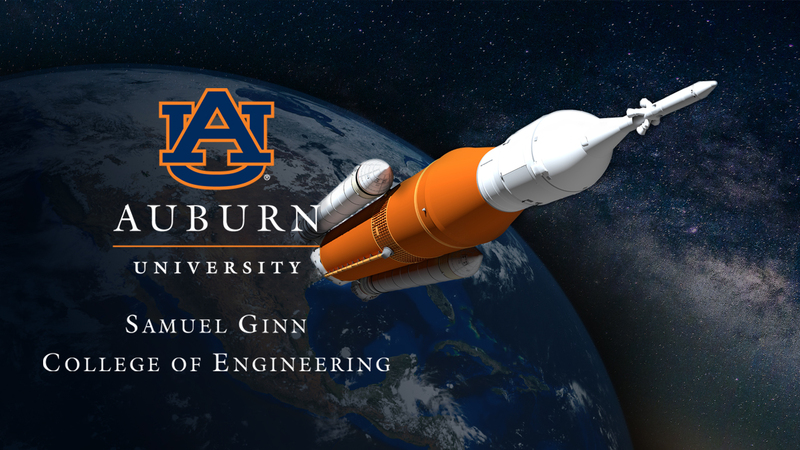 Auburn University’s Samuel Ginn College of Engineering today announced that NASA has awarded a $5.2 million contract to its National Center for Additive Manufacturing Excellence (NCAME) to develop additive manufacturing processes and techniques for improving the performance of liquid rocket engines. The three-year contract is the latest expansion of a longstanding public-private partnership between Auburn and NASA’s Marshall Space Flight Center. 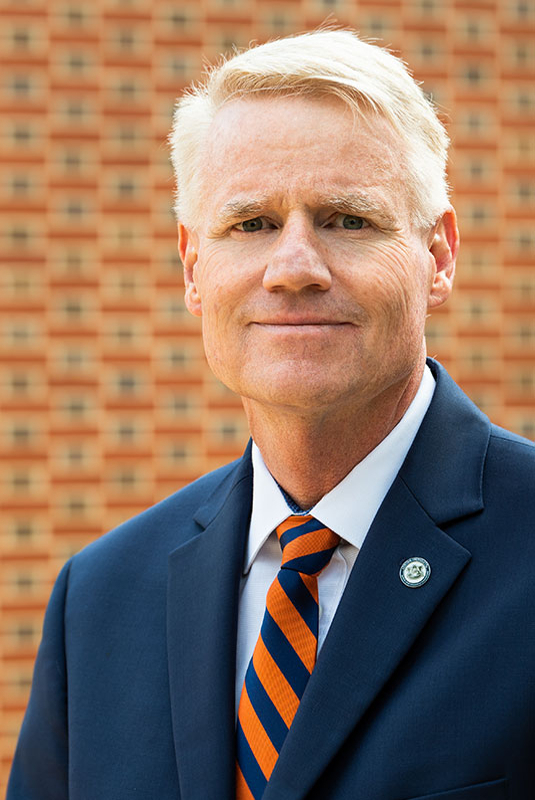 "For decades, Auburn engineers have been instrumental in helping the U.S. achieve its space exploration goals,” said Christopher B. Roberts, dean of Auburn’s Samuel Ginn College of Engineering. “This new collaboration between NASA and our additive manufacturing researchers will play a major role in developing advanced rocket engines that will drive long-duration spaceflight, helping our nation achieve its bold vision for the future of space exploration." The research and development covered under the new contract is part of NASA’s Rapid Analysis and Manufacturing Propulsion Technology (RAMPT) project, which focuses on evolving light-weight, large-scale novel and additive manufacturing techniques for the development and manufacturing of regeneratively-cooled thrust chamber assemblies for liquid rocket engines. NCAME will support the RAMPT project in creating a domestic supply chain and developing specialized manufacturing technology vendors to be utilized by all government agencies, academic institutions, and commercial space companies. 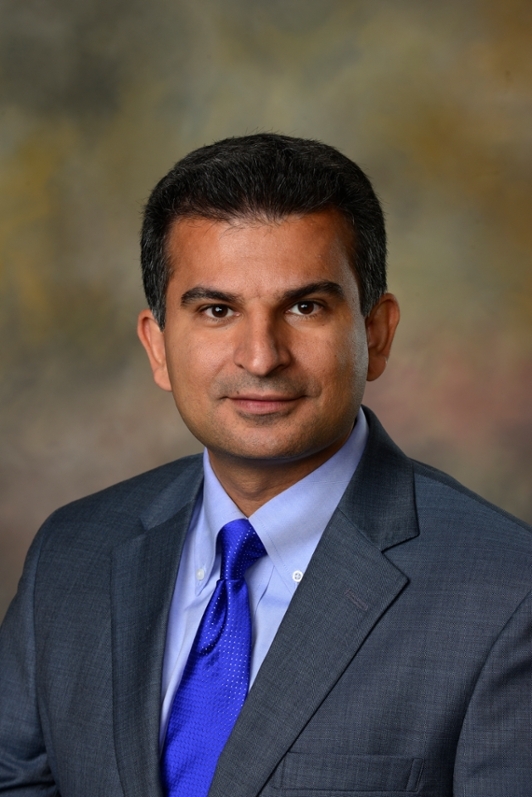 The announcement was made at the biannual four-day meeting of ASTM International’s Committee on Additive Manufacturing Technologies (F42) hosted by Auburn University at the Auburn Marriott Opelika Resort & Spa at Grand National in Opelika, Alabama. 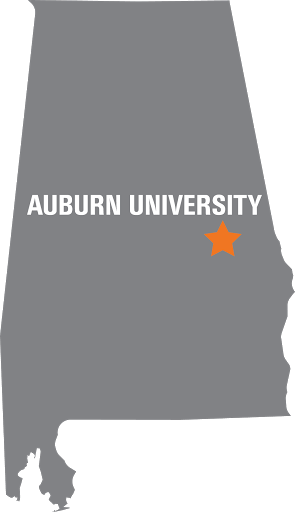 The National Center for Additive Manufacturing Excellence (NCAME), which was formed in 2017 through a partnership between Auburn University and NASA, currently collaborates with over 70 industry, government, academic, and non-profit organizations. NCAME conducts research in fundamental and applied areas of immediate importance to industry and standardization communities and it aims to properly educate the next wave of additive manufacturing specialists, technicians, end-users, and researchers. In 2018, NCAME became a founding partner of the ASTM International Center of Excellence on Additive Manufacturing with other partners of ASTM International, EWI, UK-based Manufacturing Technology Centre, National Institute for Aviation Research, and the Singapore-based National Additive Manufacturing Innovation Cluster. This ASTM Center of Excellence brings together industry, government, and academia to optimize the additive manufacturing R&D, workforce development and standards development processes.